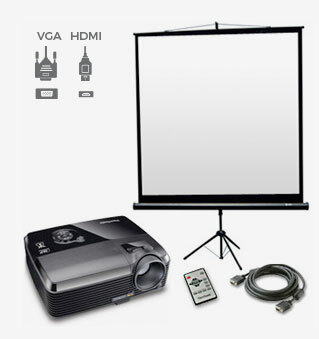 We have an extensive range of high quality Projectors and Screens ideal for computer & video projection. We include a free tripod screen with all rentals and of course all the necessary cables & connectors. An AV operator is available if required. Delivery, Set-up & Collection is available. 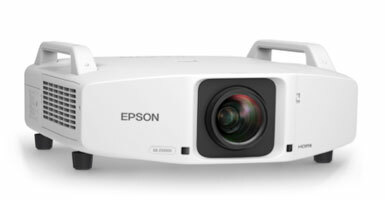 We offer a range of high specification large venue projectors. They deliver high brightness & high resolution images. Most models have a range of lenses available and multi connectivity options. HD Projector, Screen with drape, 2.1 Sound System & Blu Ray Disc Player over HDMI. Ideal for Kids Birthday parties, movie nights and special events. Full Delivery, Set-up & Collection service available. 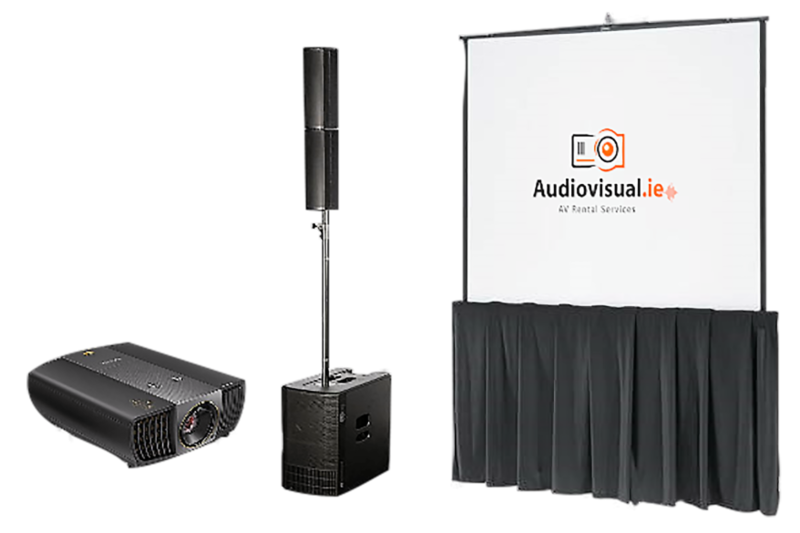 Professional Projection screens available with Front and Rear projection surfaces. 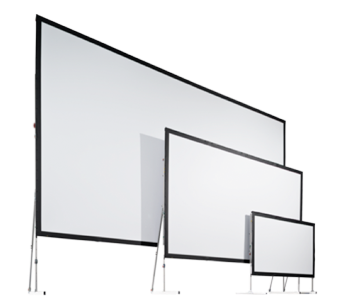 The SMART Board™ interactive whiteboard system brings a powerful multimedia environment to your fingertips. 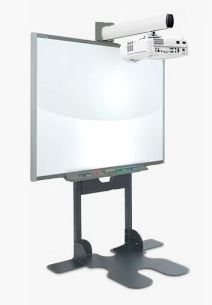 It combines an award-winning SMART Board interactive whiteboard, a short-throw projector and speakers. The system also features shadow reduction and an image that is crisp and bright. This is an ideal solution for a larger sized interactive display that will impress.